Each CD is priced at £5 (UK sterling) per copy, plus postage. Postage is the same for however many you order: £3 for UK addresses (price on request for overseas.) Please contact us to arrange payment and delivery. 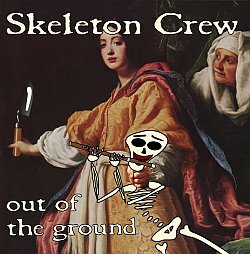 FREE DOWNLOADS! 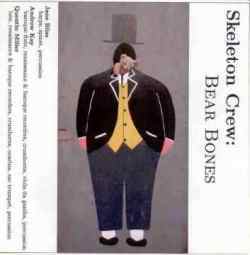 Note that the two older CDs, Bear Bones and Bone Idols are now permanently out of stock. However, rather than remove them altogether we have provided the tracks for you to download. 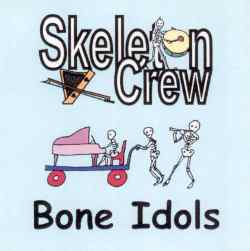 Click to download Bone Idols and Bare Bones.